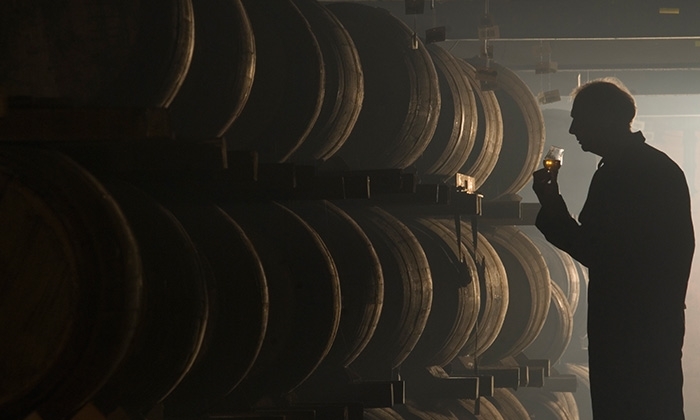 See where the world’s most richly flavoured whisky is produced in the Isle of Islay. 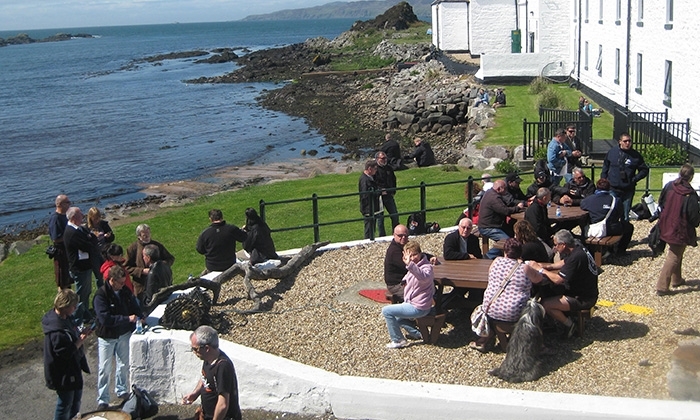 Laphroaig (La-froyg) is the story of a community. An uncompromising, tough and determined group of people who work to ensure that this defining whisky has always remained true to its origins These origins can be found in Islay itself - its harsh climate and tough landscape have created a hardy people whose single-mindedness and honesty is as distinctive as Laphroaig. 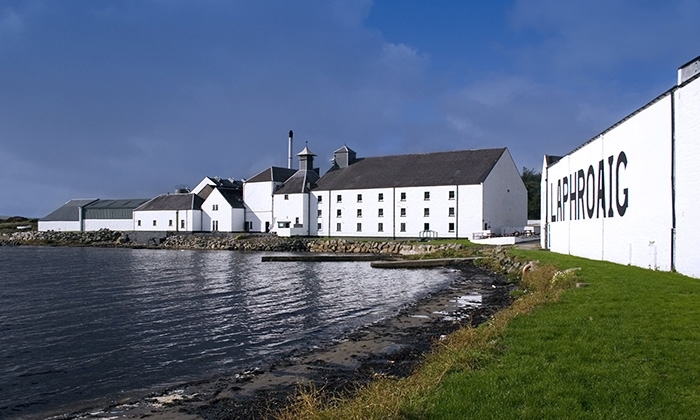 Located at the head of Loch Laphroaig on the south coast of Islay, Laphroaig Distillery is renowned for the rich, unmistakable taste of its whisky which is the favourite of His Royal Highness the Prince of Wales and even bears his Royal Warrant. Established in 1825 by brothers Donald and Alexander Johnston, Laphroaig still employs the traditional methods and time-honoured skills that have been used for centuries to produce the most distinctive single malt in the world. For 200 years a small team of dedicated islanders have worked here to create what is considered to be the most distinctive single malt in the world. Of course over time the people change, but our traditional methods, the ancient skills and absolute dedication to quality always remains. We would be proud if you make the journey to visit our home and you will be assured of the warmest of welcomes when you do. The Laphroaig distillery by the bay. The Laphroaig distillery by the bay. 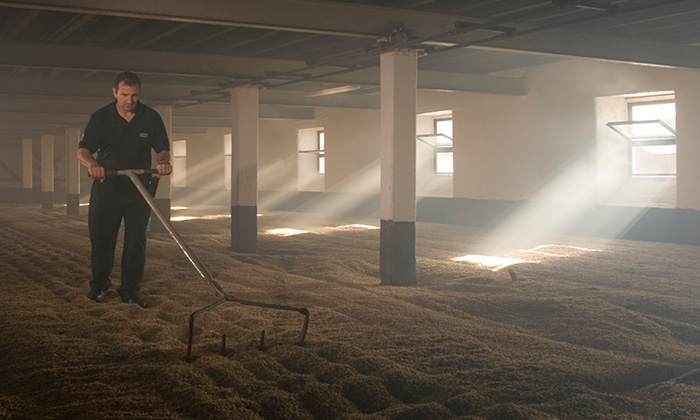 Original Floor Maltings helping the smoke flavour profile of the malted barley. 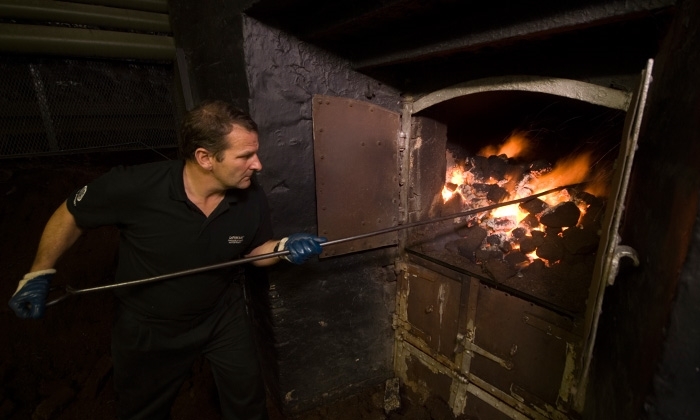 Firing the ‘shore’ peat kiln - burning the peat to flavour the malted barley. 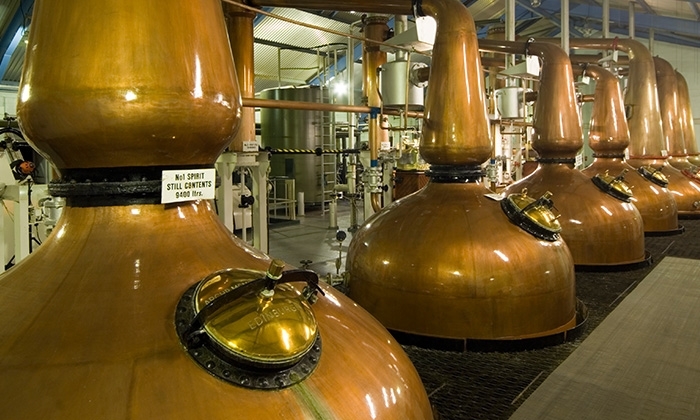 The “magnificent 7” copper wash and spirit stills in the Laphroaig Still house. Casks maturing away with the Big Sleep at the Laphroaig warehouses. 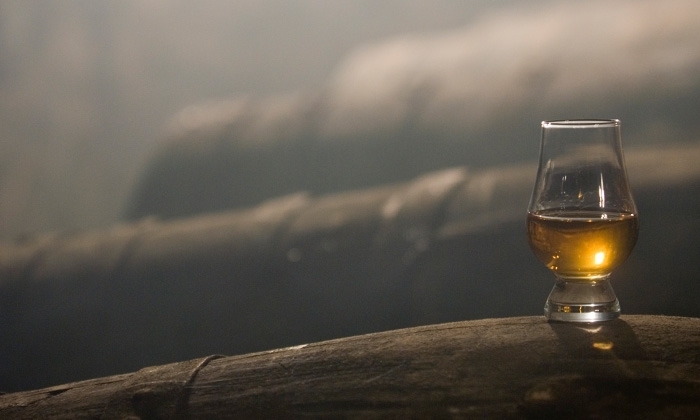 Come share a dram and enjoy the smoky, peaty flavours of our famous whisky. 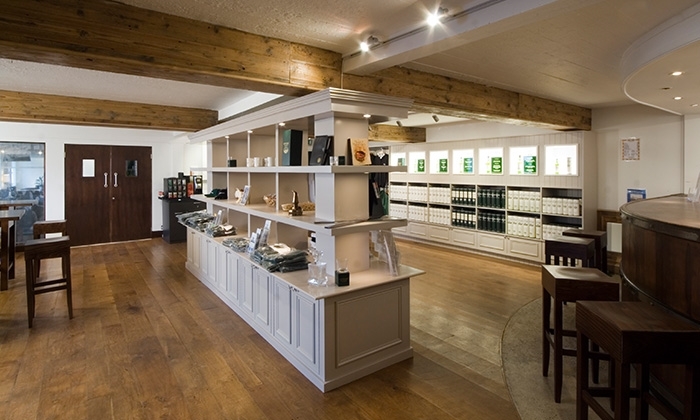 Daily tours available at the Laphroaig Distillery complete with our own museum. Stunning scenery outside our award winning visitor centre, next to the Atlantic ocean.